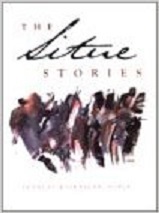 Frances Khirallah Nobles’s short story collection The Situe Stories, appeared for five weeks on the Los Angeles Times bestsellers list. Noble is working on a novel and is completing a nonfiction work tentatively titled, Alley Flowers. Prose that reads like poetry with the tempo of a fast paced thriller, this debut novel from Idra Novey was a New York Times Editors’ Choice and was called a “tour de force” by Kirkus Review. 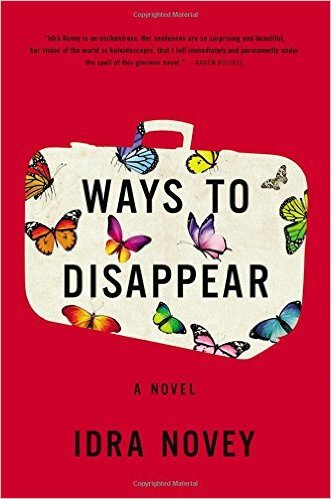 Ways to Disappear is a meditation on how we choose to appear and disappear to each other. Both an accomplished poet and translator in Spanish and Portuguese, Novey has been published in eight languages. 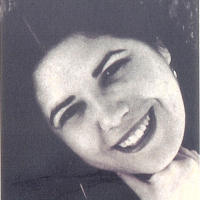 SIGRID NUNEZ is the author of four novels, including A Feather on the Breath of God and For Rouenna. 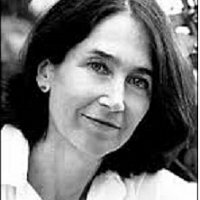 She has received a Whiting Writers’ Award, the Rome Prize in Literature and a Berlin Prize Fellowship. Her latest novel, The Last of Her Kind, examines the intense and difficult friendship between two college roommates. NUALA O’FAOLAIN, born in County Dublin, reared by an alcoholic mother and a remote father, published as her first book a memoir, Are You Somebody? Next, a novel, My Dream of You, continued her examination of lives that are a constant struggle for emotional growth in the face of pain and midlife disappointment. 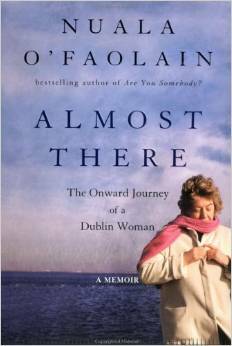 Almost There, a recent memoir, continues that journey. 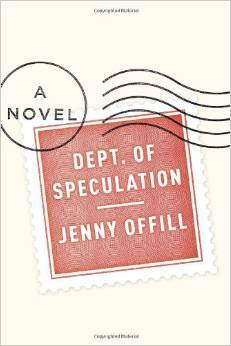 Jenny Offill is the author of the novels Dept. of Speculation (2014) and Last Things (2000), which was chosen as Notable Book of the Year by The New York Times and was a finalist for The Los Angeles Times First Book Award. 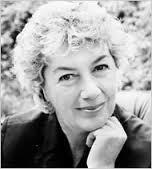 She is also the author of children’s books and has contributed to several anthologies. 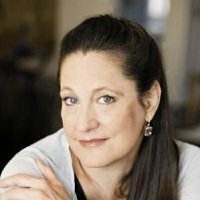 She teaches in the writing programs at Queens University, Brooklyn College and Columbia. 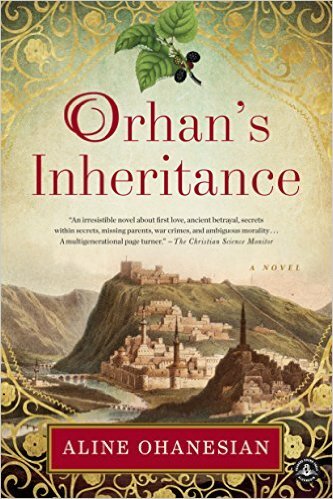 In Orhan’s Inheritance, Aline Ohanesian’s debut novel, a family mystery unravels to expose roots in the Armenian genocide and diaspora. 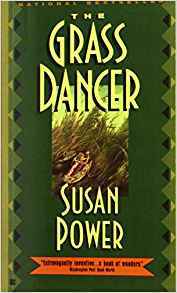 The novel has been recognized as a top book selection by Amazon and Barnes and Noble, and it was a finalist for the PEN/Bellwether Award for Socially Engaged Fiction. Ohanesian, a descendant of genocide survivors, lives in Orange County, California, with her husband and two young sons. What an honor to have with us the current New York State Poet Laureate, Sharon Olds! 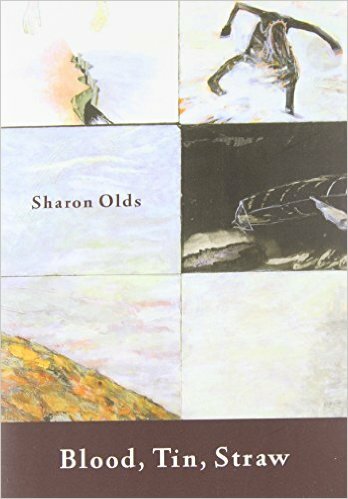 Often compared to both Plath and Sexton, Olds is the author of several acclaimed books of poetry, most recently, Blood, Tin, Straw. 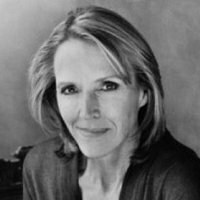 This widely anthologized winner of numerous awards and grants teaches graduate writers at NYU, and severely physically challenged writers at a state hospital. 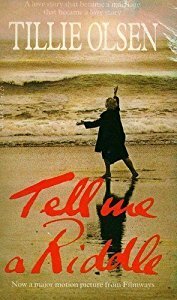 Tillie Olsen, whose profound writing has earned her national literary awards and lectureships at leading universities, is said to have contributed a new form to American fiction with her classic Tell Me a Riddle. Her non-fiction work, Silences, inspired by a life of work and poverty, confronts the crucial relationships between circumstances and creativity. Yonnondio: From the Thirties was begun during the Great Depression, but not published until 1974. 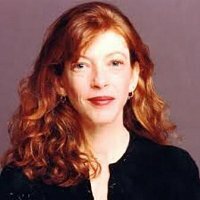 After graduating from the University of Michigan, Susan Orlean worked as a newspaper journalist. 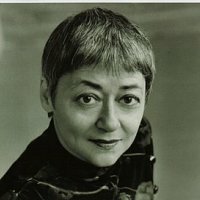 She became a staff writer for The New Yorker in 1992. 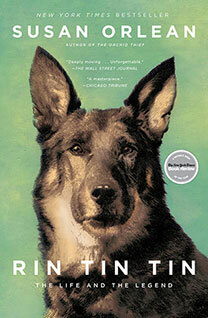 Her books range from the bestselling The Orchid Thief, used to great effect in the film “Adaptation,” to a book documenting the astonishing fame and fortune of a canine named Rin Tin Tin. 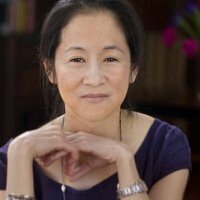 Julie Otsuka’s second novel, The Buddha in the Attic, is about a group of young Japanese “picture brides” who sailed to America in the early 1900s. 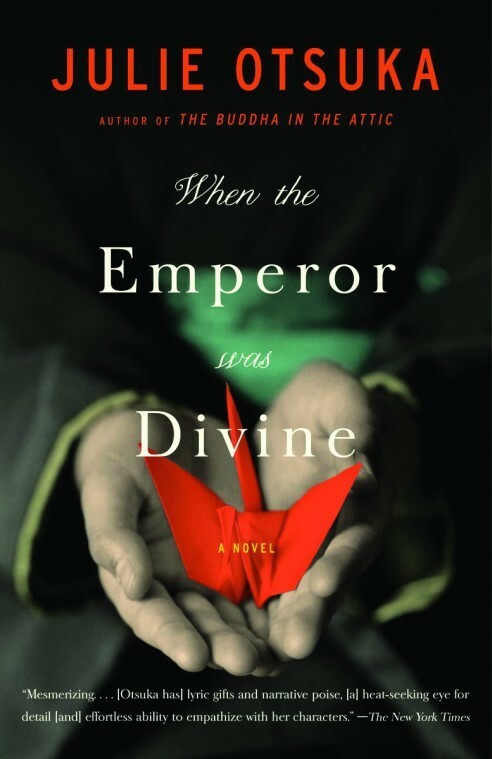 Winner of the PEN/Faulkner and National Book Awards, it was described by Booklist as “entrancing, appalling, and heartbreakingly beautiful.” A California native, Otsuka lives in New York City, and writes every afternoon in her neighborhood café. 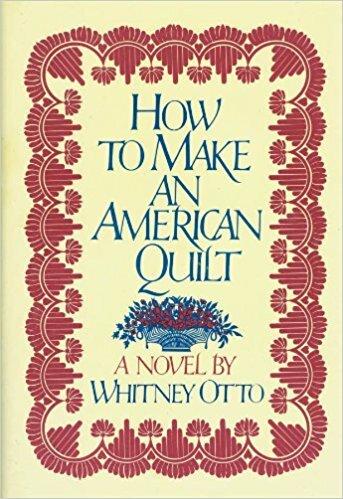 Whitney Otto wrote her first novel, How to Make An American Quilt, in 1991. This highly original, intelligent and insightful work of fiction intersperses information about the history of quilting with the stories of a group of women living in a mythical town in California’s Central Valley. This patchwork approach affords the reader a rich experience in which the characters share their individuality as well as their complex relationships. 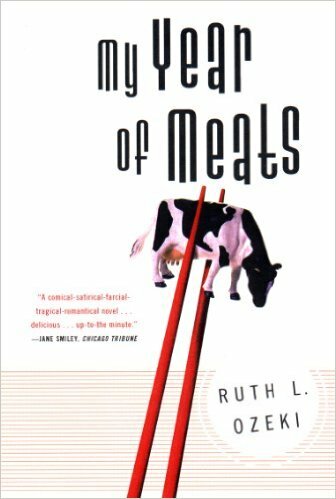 Ruth Ozeki educates as she entertains in her novel, My Year of Meats, deftly and humorously weaving the stories of Jane, a young Japanese-American woman hired to select ideal American families to be filmed creating tasty meat dishes, and Akiko, a Japanese wife who watches on Japanese television the programs that are intended to encourage the Japanese consumption of more meat. Abigail Padgett’s Child of Silence, is the first of her Bo Bradley mysteries. It’s sequel, Strawgirl, won her an appreciative audience and glowing critical acclaim: The New York Times recommended it to President Clinton. 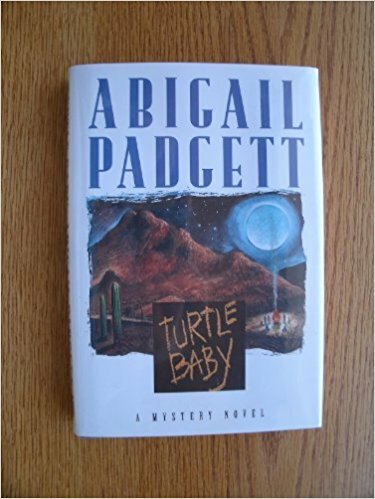 Turtle Baby, the third in the series, was released in March 1995, and the fourth, Moonbird Boy, will be in bookstores April 1996. 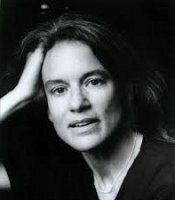 Journalist and author Pamela Paul is the editor of The New York Times Book Review and oversees all books coverage at The Times. 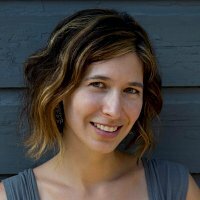 Her work has appeared in numerous publications including The Washington Post, Slate and Vogue. She is a former columnist for The Economist, The New York Times Styles section and Worth magazine. 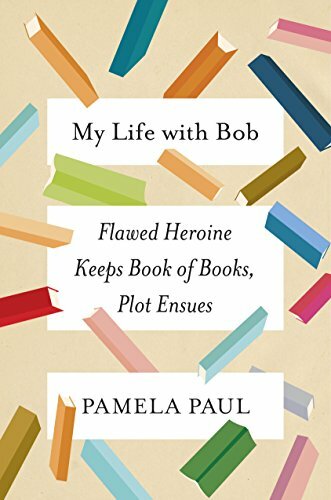 In her most recent book, My Life with Bob: Flawed Heroine Keeps Book of Books, Plot Ensues, Paul reveals intimacies about her chronicle of every book she has read since the summer of 1988. 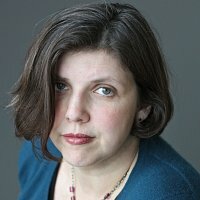 Her previous books are The Starter Marriage and The Future of Matrimony, Pornified, Parenting Inc. and By the Book: Writers on Literature and the Literary Life. 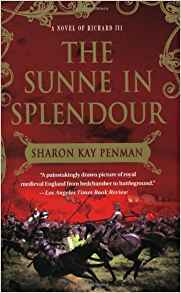 Sharon Kay Penman is an historian, attorney and author of two highly acclaimed historical novels, The Sunne In Splendour and Here Be Dragons. She currently is at work on a third novel. 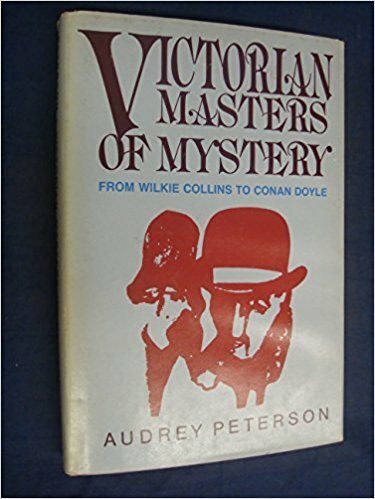 Audrey Peterson teaches courses in mystery fiction at California State University, Long Beach, and is the author of the informative and entertaining Victorian Masters of Mystery. 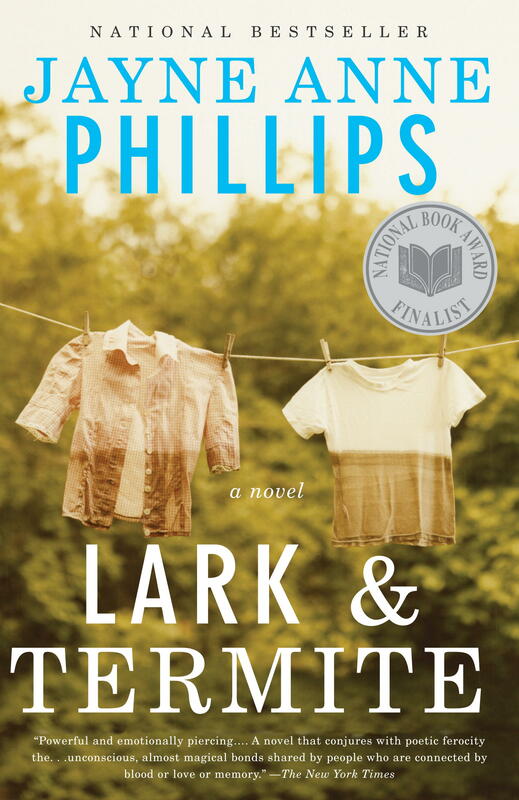 JAYNE ANNE PHILLIPS, author of Machine Dreams, Motherkind, Shelter and her award-winning Lark and Termite, is a consummate artist of contemporary American fiction. 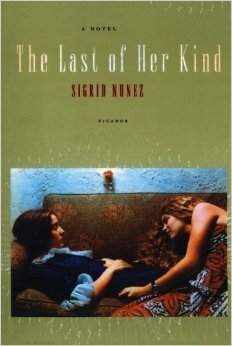 Her themes are powerful and probing; her prose stunningly beautiful. 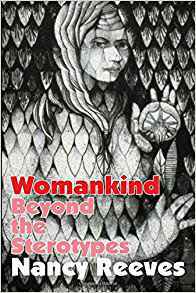 With wisdom and compassion, she delves into the dreams, thoughts, and memories of ordinary people as they face extraordinary experiences. 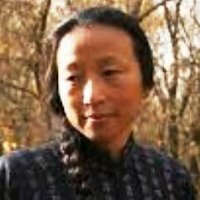 The multifaceted WANG PING writes fiction, poetry and nonfiction and is also a translator, editor and teacher. 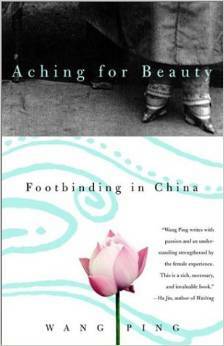 Her works, including the nonfiction book, Aching for Beauty: Footbinding in China, explore American and Chinese cultures. Born in Shanghai, Wang Ping currently teaches at Macalaester College in St. Paul, Minnesota. 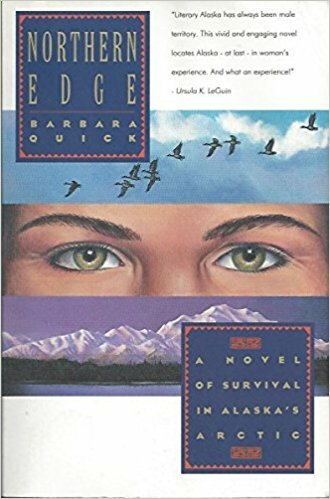 Of Barbara Quick’s first novel, Northern Edge, Ursula K. Lequin writes, “Literary Alaska has always been male territory. This vivid and engaging novel locates Alaska – at last –in women’s experience and what an experience!” The novel has been nominated for the National Book Award. Quick is one of 25 authors selected by B. Dalton book stores for their “Discover: Great New Writers” program. 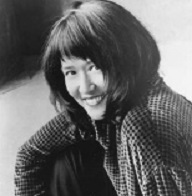 She is a poet and has reviewed extensively for the New York Times Book Review. Linda Raymond, author of Rocking the Babies, intertwines her own experience as a neonatal respiratory therapist with memories of her mother’s volunteer role in a neonatal intensive care unit. 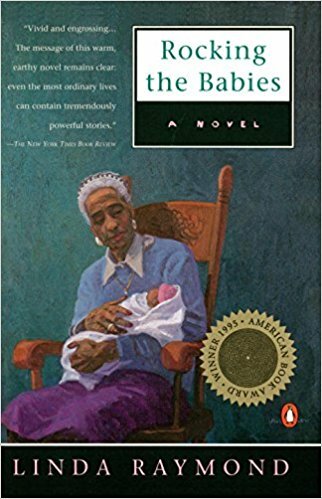 This stunning result was recognized with the 1995 American Book Award, Honor Award in Fiction from the Black Caucus of the American Library Association, and Bay Area Book Reviewers Association Award. 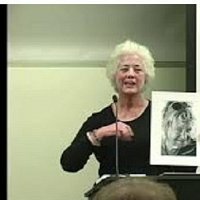 Nancy Reeves, attorney, lecturer, former member of the California State Board of Education, and feminist pioneer, is the author of the small classic Womankind: Beyond the Stereotypes. 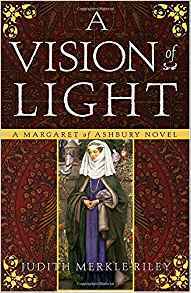 Judith Merkle Riley’s long time interest in the fourteenth century led her to write her first novel, A Vision of Light, in which the narrator is a remarkable woman, whose scribe is an impoverished priest. 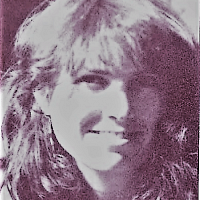 Ms. Riley’s research led to primary sources in the Huntington Library, which accounts for the rich detail she has woven into the exciting adventures of a heroine for all times. 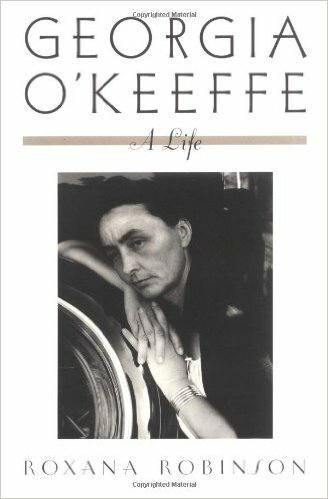 Roxanna Robinson, art historian and fiction writer, offers a brilliant biography of Georgia O’Keeffe. 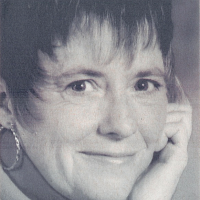 Robinson combines her training in image and detail with emotional intelligence and a superior facility with language. Her fiction includes Summer Light and This Is My Daughter, and short story collections A Glimpse of Scarlet and Asking for Love. 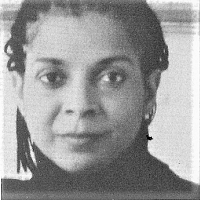 After graduating from Princeton in 1975, Charlotte Rogan worked mostly in the fields of architecture and engineering. While staying home to bring up triplets, she taught herself to write. 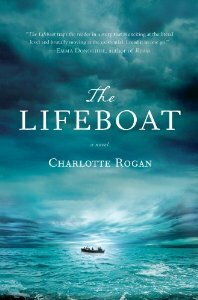 The result, her critically praised debut novel, The Lifeboat, is a psychological thriller of behavior when life is at stake.